Open floorplan workspaces are the growing trend in office design and, with Emagispace, you can create a striking and productive business environment that easily adapts as needs change. Our patented building block technology enables an innovative construction platform. 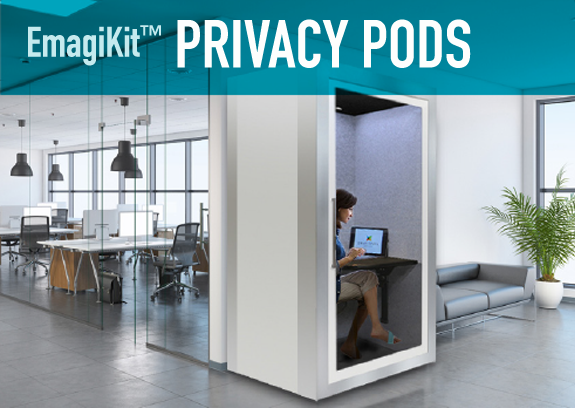 Privacy Pods create a quiet place for employees to take calls and focus. 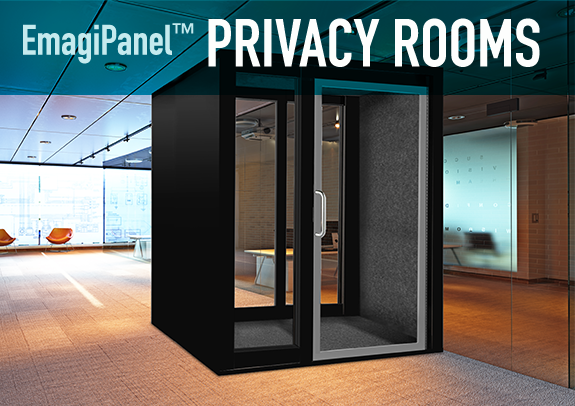 Privacy Rooms provide space for small groups to meet and collaborate. 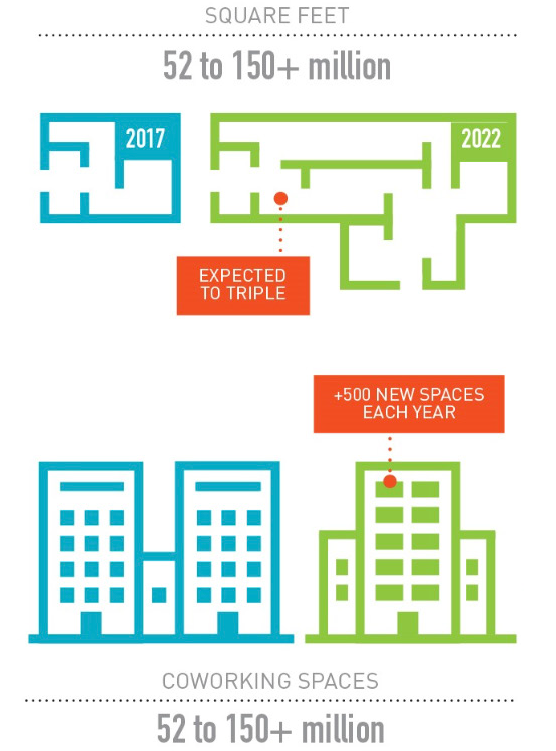 The workplace continues to evolve, along with your office space needs. Gone are the days of employees being tethered to desks from 9 to 5, five days a week. The practice of working anytime, anywhere from any device now prevails and employers recognize the need for flexible office space. Coworking and open plan design empowers collaboration and creativity among employees and maximizes space utilization for employers. 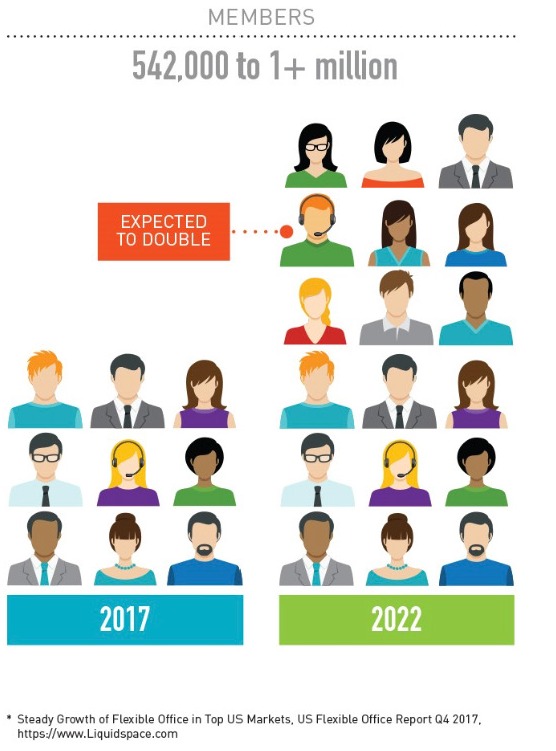 And, the coworking trend will continue to accelerate over the next 5 years as corporations and start-ups alike strive to mitigate the risk of long-term leases and employees seek more flexible workplace options. 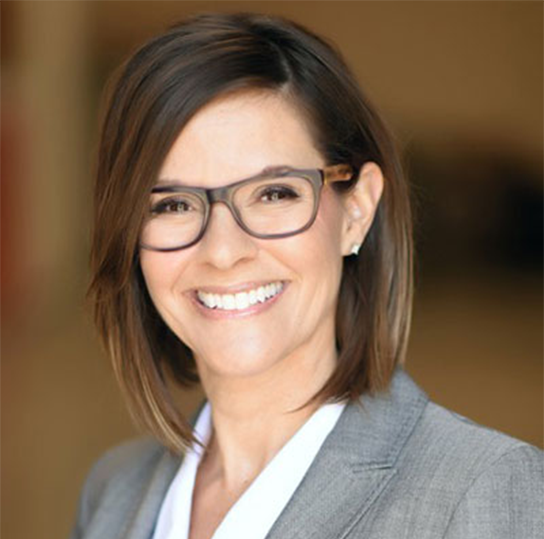 With the onslaught of open office floor plans comes the need for workplace privacy solutions that provide a quiet place to meet, conduct phone calls and focus without distraction. Emagispace provides modular Privacy Pods and Privacy Rooms to create smaller personal “workspace havens” that enable productivity and employee satisfaction while helping employers manage workspace efficiency.